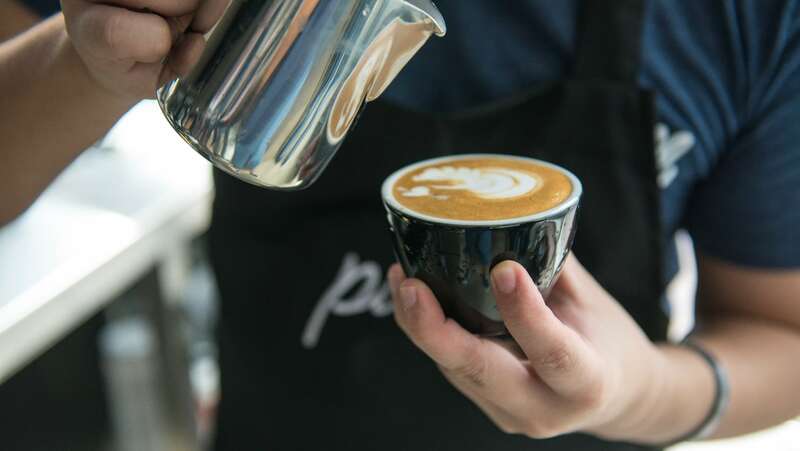 Pdl is an urban industrial barbershop and Specialty coffee house all in one. It is the our modern day man cave, centered on our passion of Cycling, and dedicated to the Community. 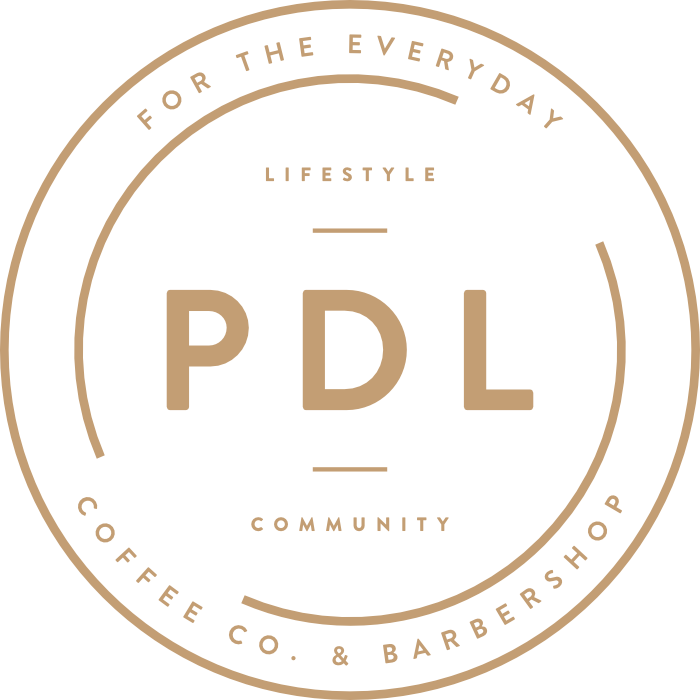 Pdl is first of its kind in the UAE and was established with a single promise – to be more than just a barbershop. We are for the everyday cycling and community hang out.